In today’s growth-forward market, properties appear to be going up in a day. New developments, both residential and commercial, seem to pop up in every available corner of California, hoping to fill the demand for housing and business space. While it is a great thing for people to have a place to live and work, there are far too many unqualified construction companies that are looking to make a quick buck in this market. When the demand is high and timelines are tight, it can result in subpar craftsmanship. And this ultimately affects the consumer: the buyers and renters of these properties. Windows are supposed to let in light, but not the air and moisture from outside. Many homes and office buildings have improperly fitted or sealed windows. Whether your building has stucco, brick, siding, or another material on the exterior, watch out for shoddy workmanship here. Cracks, missing grout, improper fastening, and lack of water seal are common. 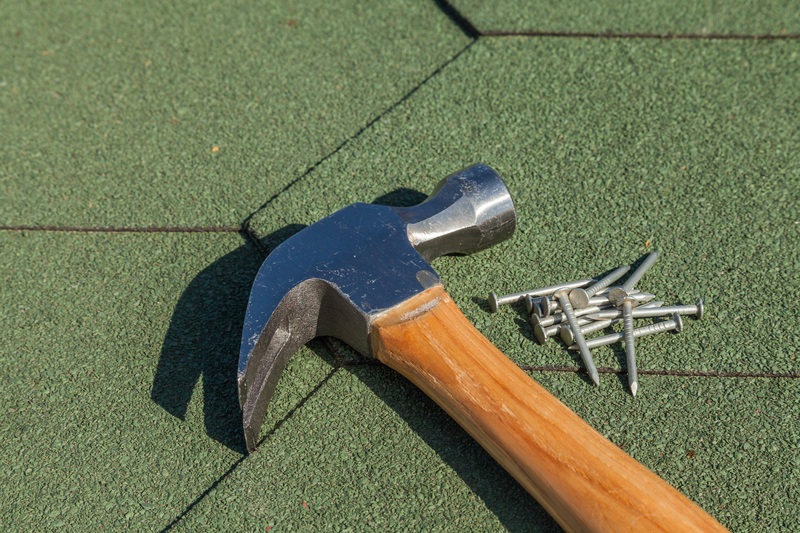 Your roof is your front line defense against the elements, and while roofing materials are rarely the issue, the installation may not hold up. Overextension of tiles, improper underlayment, and other shortcuts can seriously compromise the integrity of your building. When it comes to personal injury risk, decks and balconies present a big threat. If your deck or balcony is not constructed properly with the right materials, in the right order, you could be seriously hurt. Before any new construction project is to begin, subsurface conditions need to be assessed and modified to allow for adequate drainage and stability. However, if someone cuts corners here, your entire building may shift, crack, or be susceptible to flooding. Sometimes, construction defects aren’t caused by inexperienced or careless contractors, but are from inferior building materials. Certain brands have better reputations than others, and some materials may be ill-suited to the environment they’re being installed in. Manufacturing and/or storage defects may also occur. Are you dealing with the stress of a construction defect in your home or commercial building? Reach out to us at Yudien Law today and ask for your free consultation to learn more.